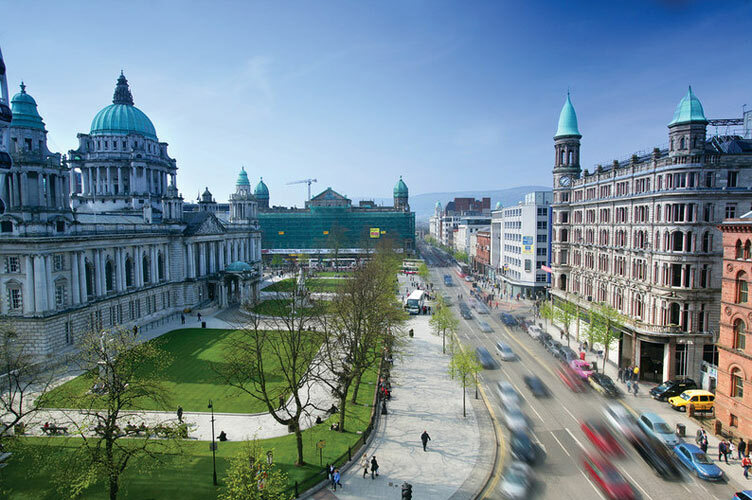 Tourism NI are pleased to invite IGTOA Tour Operator Members for a private familiarisation visit of Belfast. The 21st National Golf Tourism Conference & 2018 Gala Irish Golf awards will take place at Galgorm Resort & Spa and Royal Portrush Golf Club. Tourism Northern Ireland will be hosting a FAM Trip to Belfast for our IGTOA Tour Operator Members in advance of our Annual Conference.